Just days ahead of her album’s April 10 street date, a new Monica single has found its way onto the blogosphere. Keeping it sultry, Monica plays it smooth and cool on “Take A Chance” with heavy bass and tales of a love that is worth any risk. Even if that doesn’t appeal to you, DC’s Wale comes through with an uncharacteristically subdued set of bars that take the entire track to a whole new level. Stream, download, and enjoy “Take A Chance” after the jump. 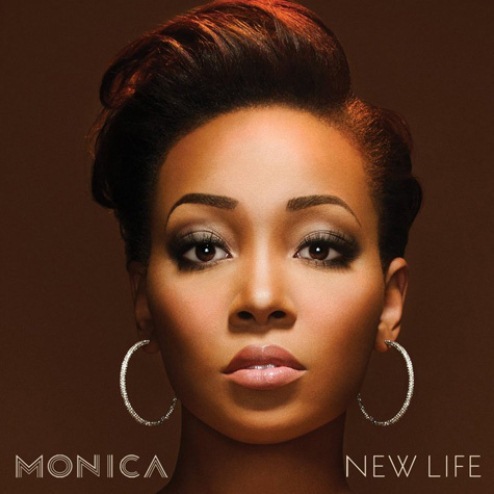 Monica will release New Life on April 10. Click here to preorder the album on iTunes.